First published in 1943, The Little Prince by Antoine de Saint-Exupéry has been translated into more than 250 languages, becoming a global phenomenon. 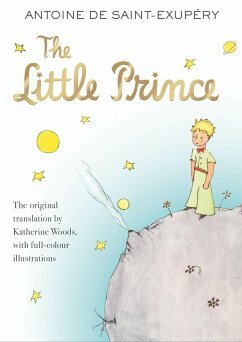 Heart-breaking, funny and thought-provoking, it is an enchanting and endlessly wise fable about the human condition and the power of imagination. Now beautiful re-typeset.